Waterfront Lot! 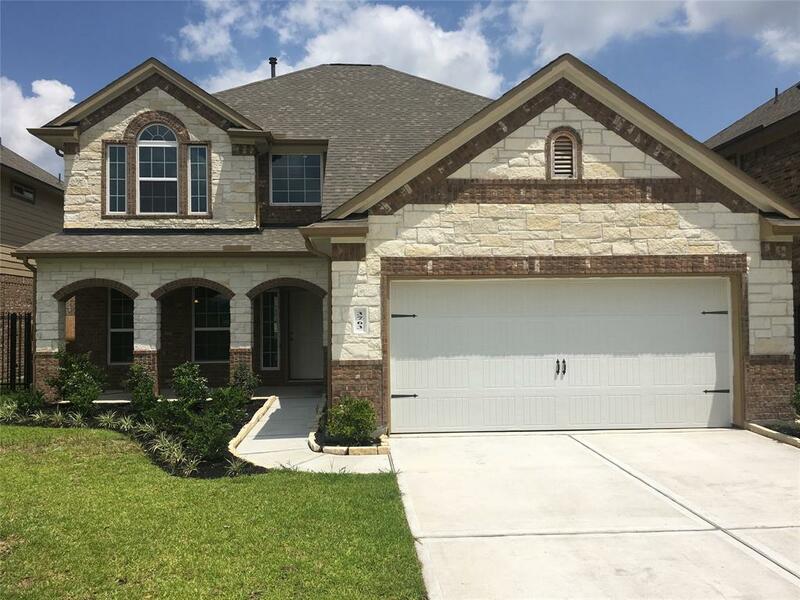 4 Bedrooms, 3.5 Baths, 2-Car Garage. 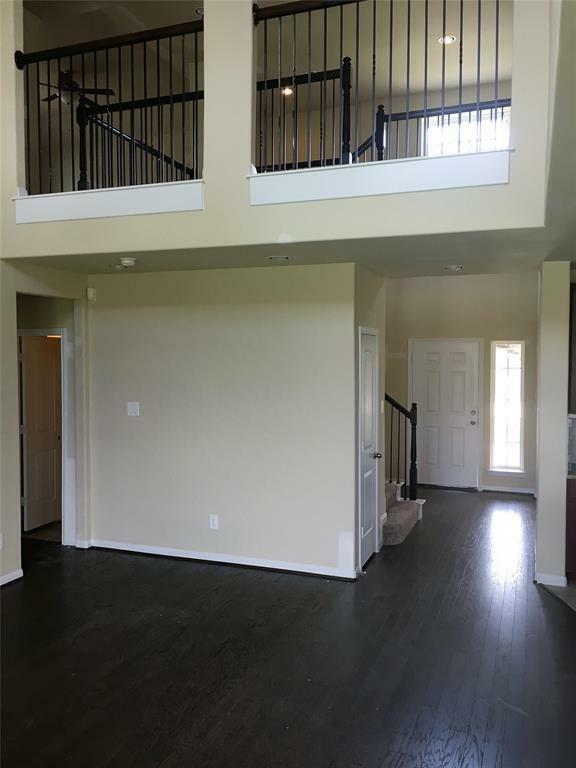 2 story ceilings in the large family room. Granite kitchen island, breakfast area. 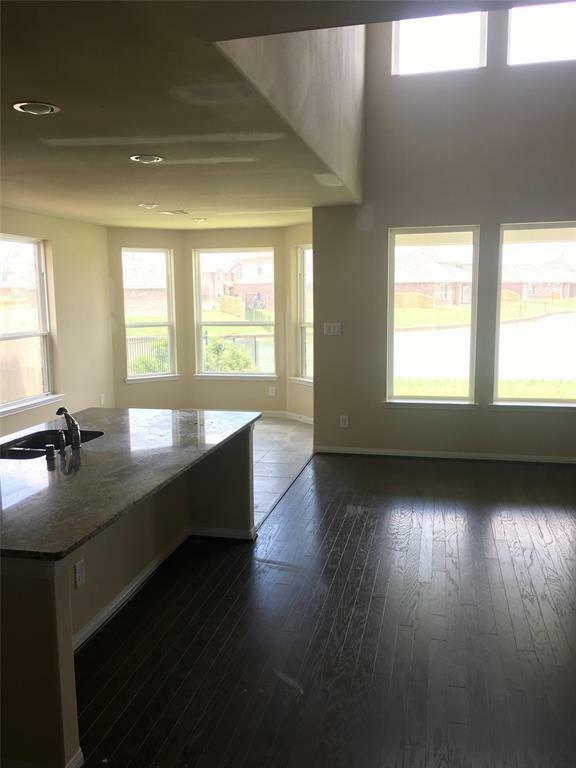 Large covered patio, open concept, study, game room, nice closets. 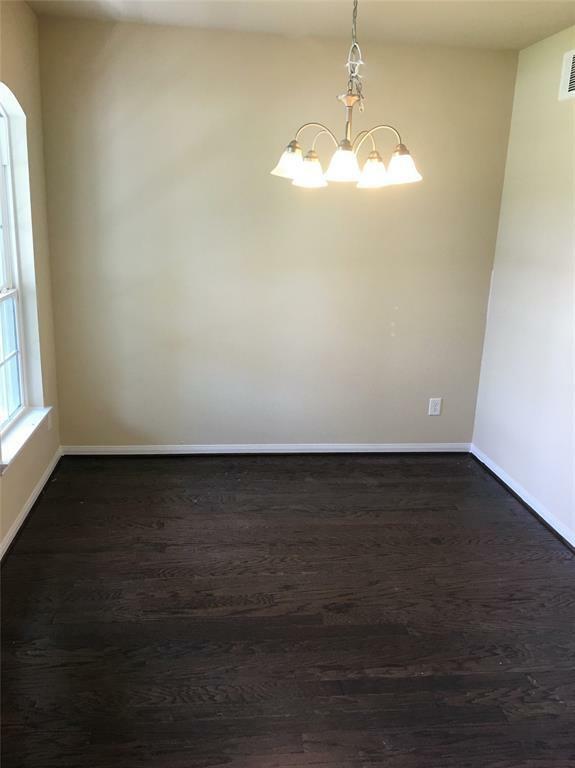 Wood and Tile Flooring throughout!